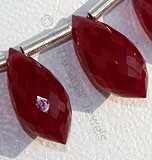 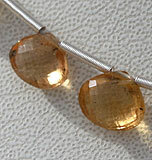 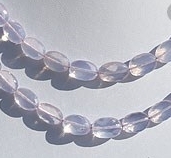 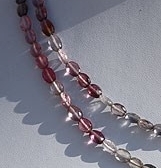 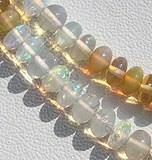 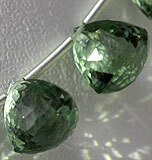 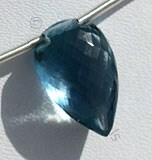 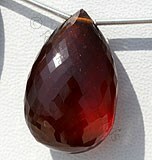 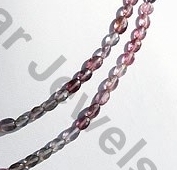 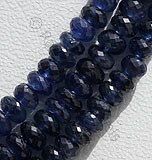 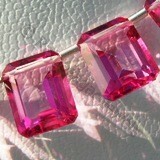 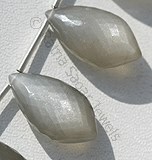 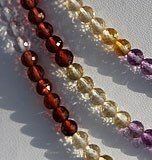 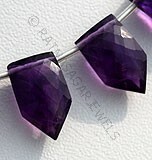 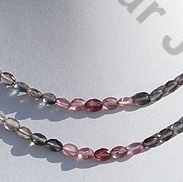 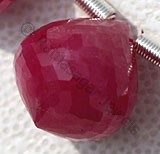 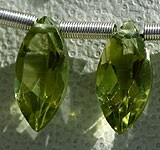 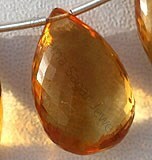 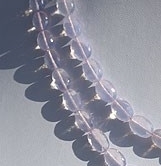 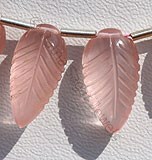 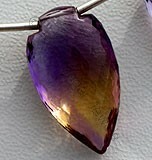 Oval-shaped Gemstone Beads, A Symbol of contemporary jewelry design. 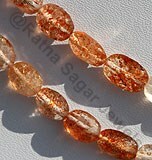 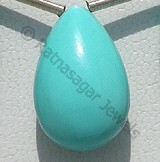 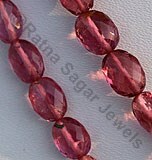 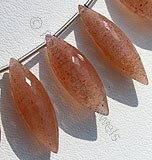 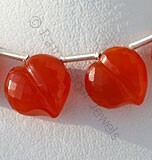 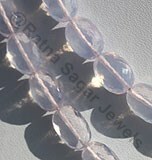 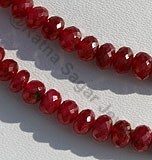 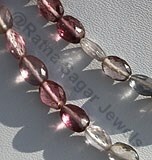 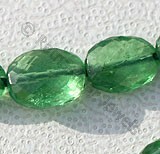 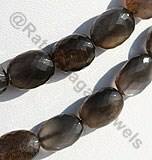 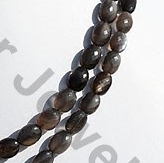 Oval shaped gemstone beads are extremely popular as it represent geometric design. 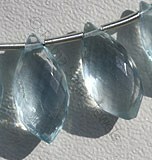 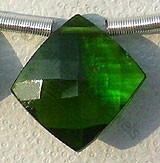 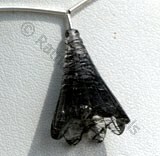 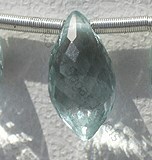 It is the most demanding shape as its best suited for contemporary jewelry design. 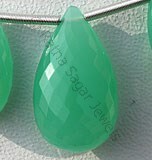 At Ratna Sagar Jewels, we create handcrafted oval shaped gemstone beads which have a closed curve in a plane which resembles the outline of egg. 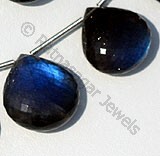 Our artisans splurge numerous hours to meticulously create unmatchable precise designs of oval shape gemstone. 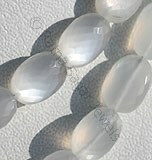 Browse through and fall in love with our amazing collection of Lavender Quartz, Black Moonstone, Sun stone and Rose Quartz gemstone in oval shape beads. 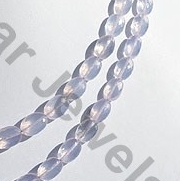 Lavender Quartz Gemstone is a variety of natural quartz, possess property of transparent and are available in soft pinkish-lavender color with micro cut, Oval Shape. 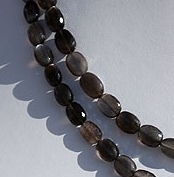 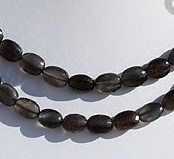 Natural Black Moonstone possess property of transparent and are available in Black Color with silky sheen with micro cut, Oval shape. 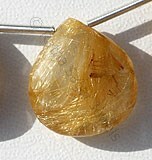 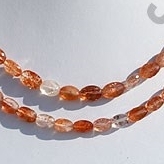 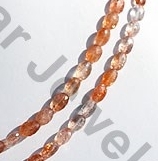 Natural Sunstone Beads possess property of semi transparent and are available in orange-red Colour with Copper shiller in micro cut, Oval Shape.